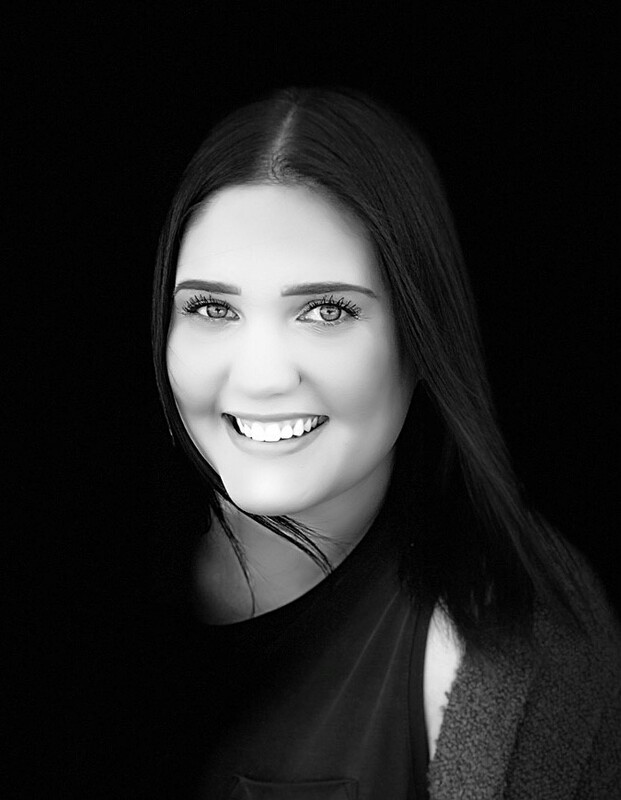 Jordyn recently graduated in the Spring of 2018 from the University of Idaho, College of Art and Architecture with a Bachelor of Interior Design and a Minor in Architecture. After working with Degan & Degan in Seattle during her senior year, she moved back to Boise which led her to Kieffer Design Group. She brings with her a passion to help others find solutions to their needs and a strong desire to grow and learn on all the design projects. In Jordyn’s spare time she enjoys being in the outdoors, going on road trips and spending time with her family and her dog.